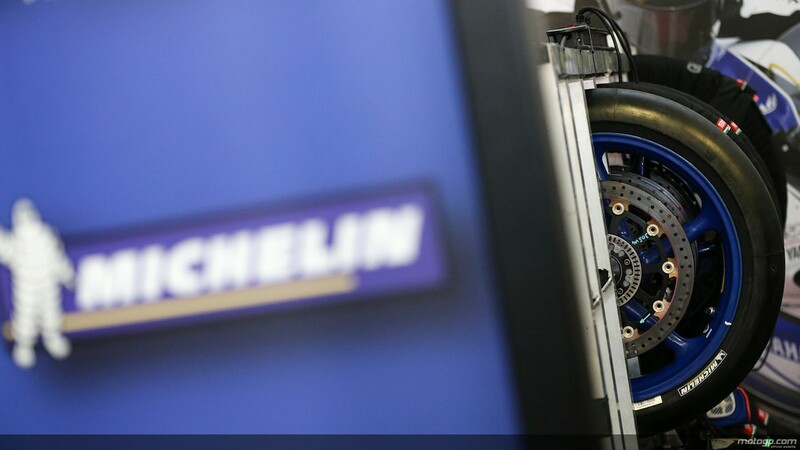 Following French tyre manufacturer Michelin’s official tender, Dorna is pleased to announce that Michelin is to become the Official Tyre Supplier to MotoGP™ as of the 2016 World Championship season. 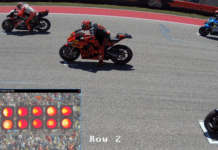 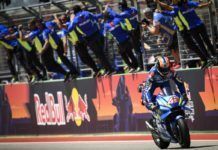 At the beginning of May 2014 Dorna, in agreement with the FIM, opened a tender for tyre manufacturers interested in becoming Official Tyre Supplier to MotoGP™ from the 2016 season. 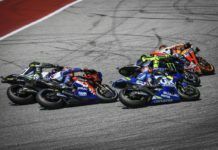 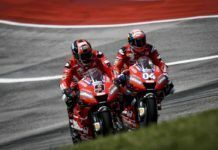 Interested tyre manufacturers were able to request the technical specifications from Dorna’s Managing Director Javier Alonso, with three potential tyre suppliers initially expressing an interest – before Michelin alone made a formal tender before the 22nd May deadline. 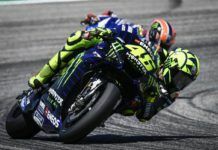 The next step in the process will be the drawing out of a commercial agreement between Dorna and Michelin as Official Tyre Supplier, Michelin having already clearly proven its technical abilities to respond to the needs of a demanding Grand Prix racing schedule.